We have come into this physical world with a physical body (illusion of space) for us to facilitate our point of view and experience our lives in a deep and meaningful way. The depth of the meaning in our lives is further limited by our perception of time as being momentary and linear, which acts as the driver for us to pursue our work (ie. what we have signed up for in coming into this physical life) in this lifetime with great passion and determination. As important as our work may seem to us, we should always remember to "stop to smell the roses" in doing what we do for it is the joy of doing that we are here in this physical world, in this lifetime. When we know that we have come here to do our "work" in this physical world, to express and be ourselves, there is nothing more that we need to do but to follow our innermost desires, and to be joyful in what we are doing. Knowing is slightly different from believing. When we know that time and space is merely an illusion of the physical world, we can then move forward in our lives with the understanding that whatever we put out there into the universe is being responded to. Doubt does not foreshadow us in the same way that belief does. Belief requires trust, usually in the unknown, whereas knowingness is you tapping into the certainty that you already have within you all this time. It's what Dr Wayne Dyer calls being inspired (in-spirit) of what you already know. It is what Solomon from "Solomon Speaks on Reconnecting Your Life" meant by "You are enough" because you are a part of the infinite whole that knows and is connected to everything. Of course, life is such that you may not always be joyful but it is your free-will to choose to be happy in what you're doing. So, the more important question to ask yourself is, "Am I happy with what I'm doing right now?" If you aren't happy, it may be time for you to reflect on your life thus far, and look back at how you've gotten to where you are right now. What challenges have you faced up until this point and how have they "challenged" you to think, be aware and grow from the circumstances that you were in to get you to where you are right now? "When we pray we talk to God. 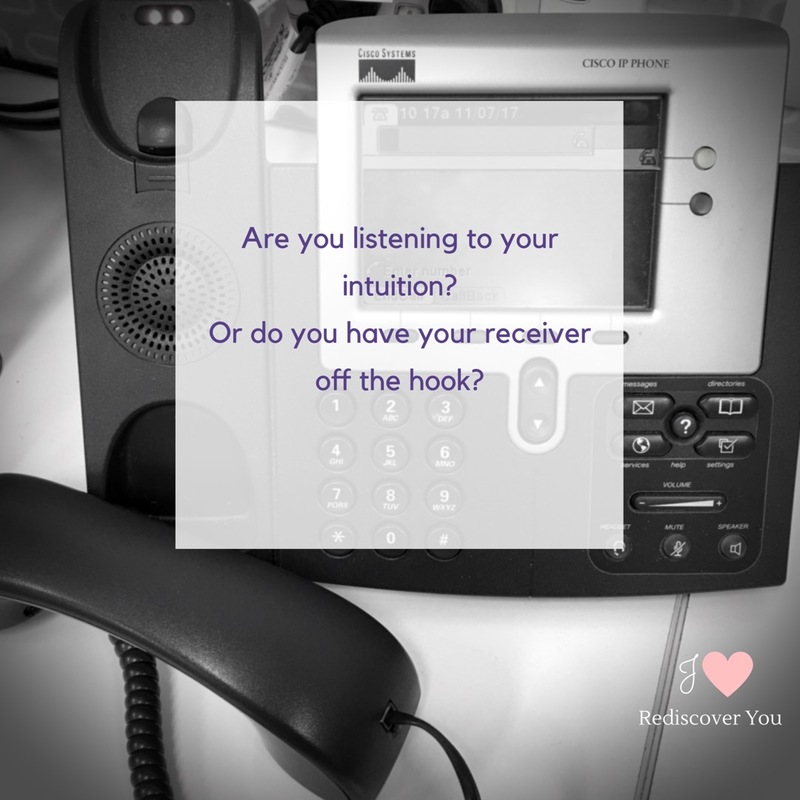 Intuition is when God is talking to you. You want to know what the problem is? The receiver line is busy. We leave the phone off the hook so we can't hear what is being told to us." Do you have your phone receiver off the hook? It is time to look past the limitations in our lives, to use our mental faculties to go beyond the limitations that we perceive to carry on with our life's work. It is time to believe in the infinite self of who we are, that we are energy controlling our biochemical bodies, and not the other way around. It is time to know that we are love and we are loved, and if that's not what we are seeing right now, know that we will continue to see the challenges before us until we understand the meaning of love. It is time to stop stop feeling sorry for our illnesses but instead to embrace the learnings that can be gained from it. It is time to stop believing in competition and survival of the fittest. Life is about creativity beyond your physical being and thriving in your environment by working together with one another; it is not about constant hardships that must be endured. 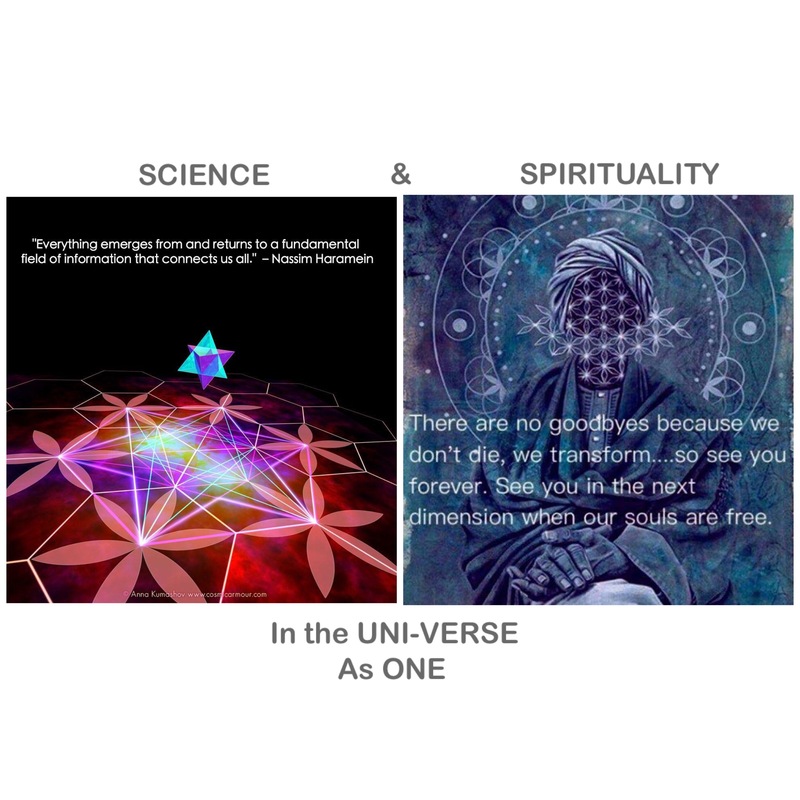 It is time to rediscover your true self so that we can all spread the message of love instead of hate, oneness instead of "us vs them"... we are all in this together to help and learn from one another. Are you ready to let go of the past that no longer serves you, to obtain that you which has always been calling out to you? Fill out the contact us page or PM us via FB to allow us to help you get to where you want to be. "Thinking Into Results" will help to break down your barrier in believing that you're alone, and knowing that you can achieve anything that you truly desire with the understanding and knowledge of how the universal laws work. You may deceive human laws, but you can never deceive the laws of the universe: whatever you put out will come back to you, in some way or another.